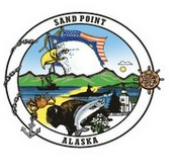 The City of Sand Point operates and maintains t﻿﻿﻿wo boat ha﻿﻿﻿rbors and one public dock. 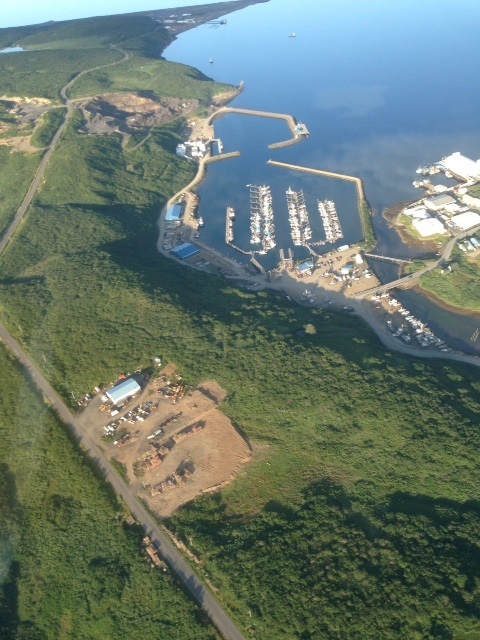 Wanting to use the Dock Crane on the east wall of the harbor? Complete the Crane Use Authorization Form, pay the annual $100 fee, watch the instructional video, and the crane is free to use at any time.